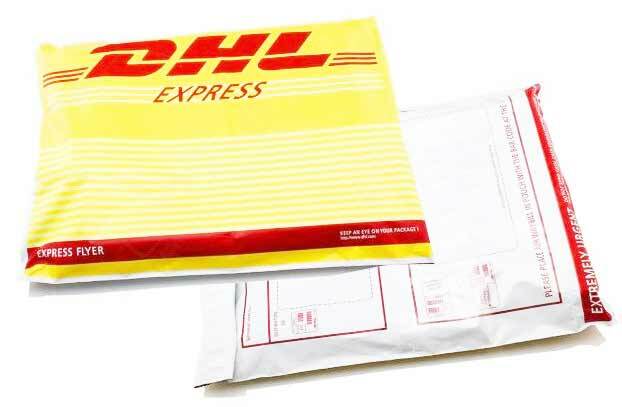 We are the leading manufacturer and supplier of plain and printed poly Bags with an experience of over three decades. 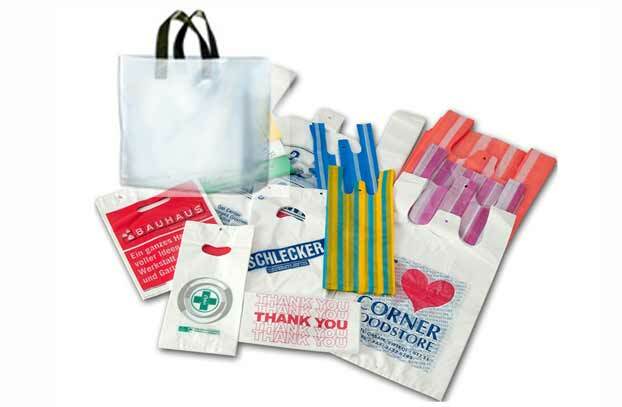 We offer a wide variety of in-stock Plastic Retail Bags, Shopping Bags, Drum Liners, Trash Bags, Courier Poly Bags, Security Mailers, Stretch Films and Shrink Films for a wide range uses in retail, medical, industrial and domestic applications. We are proud Research based Poly Pack Manufacturer with state of art manufacturing technology, catering to world wide clients. 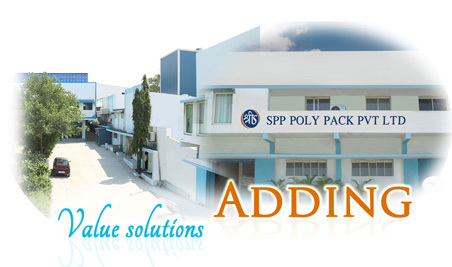 FOR VALUE BASED CONSULTING SOLUTIONS..
We have over three decades of experience in Value based Consulting with expertise in R&D, optimizing manufacturing processes and products for Poly Packs ensuring better Quality and Efficiency. Our Strength lies in our Services.